The original songs published on the Internet such as “Packaged”, “Finder”, “Strobe Nights” and “Light Song” which were produced by using the VOCALOID, HATSUNE MIKU have attracted interest like as supercell, and have been played more than a total of 3,500,000 times, a remarkable accomplishment, drawing attention from the music industry. The original music style attracted attention on the Internet and received widespread support from the club music, pop music and anime fans. They made their debut with “Re:package” in August, 2008 which ranked No.5 on the ORICON weekly chart (No.2 on the daily chart). 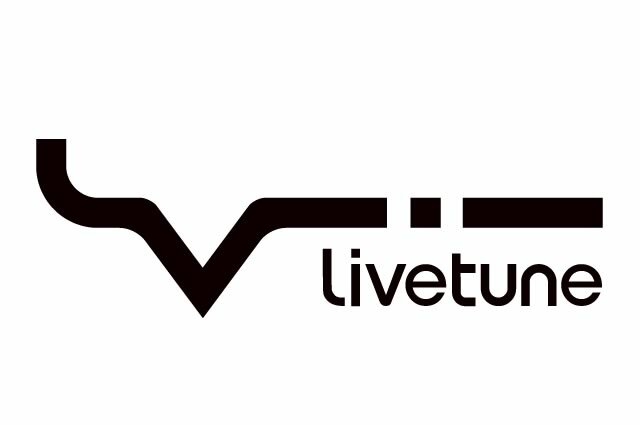 Since then, as a popular creator, livetune has produced and remixed songs for artists from various genres such as TV anime theme songs, club music to live BGM for a famous idol’s tour. They will decent to the major field again and restart! !